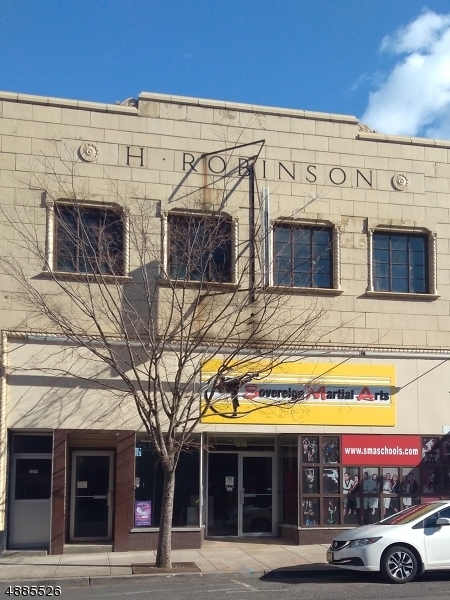 WELCOME TO 1527-29 MAIN ST, the PRESTIGIOUS "ROBINSON" BUILDING. It's conveniently located ONE BLOCK FROM THE TRAINS TO NYC & THE JERSEY SHORE. IT'S IN THE HEART OF DOWNTOWN RAHWAY. Route 1& 9 to Milton Ave. Right onto Main St. Building is on the right.